How much monetary support must the Zevulun give the Yissachar in order to receive reward? It is not necessary for the Zevulun supporter to actually give half of all his earnings to Yissachar in order to validate the contract and split the reward from Hashem. He does however have to fully support all the needs of Yissachar in order to split the reward with him. Nonetheless, even partial monetary support merits the receiving of a portion of the reward, commensurate to his level of provision. Must the Yissachar/Zevulun stipulation be signed into contract? No. 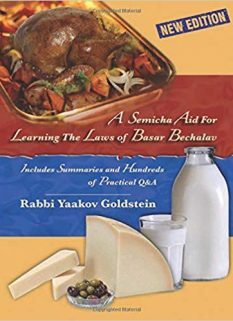 So long as Yissachar is supported by the Zevulun, he receives his portion of reward even if an explicit stipulation was not made, and a contract was not signed. Nonetheless, some are accustomed to make a contract with the Yissachar in order to solidify the agreement in writing, and protect the rights and responsibilities of both sides. 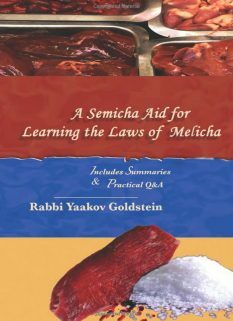 What occurs if the Torah learner does not learn Torah Leshma, or waists his time rather than learn? In such a case, the Torah learner will be held accountable for his actions. Nonetheless, Hashem will still give the Zevulun supporter the reward, as if he had spent his time learning Leshma, as a good though is translated into action by Hashem. May one deduct his Yisssachar/Zevulun contributions from Maaser? Some Poskim rule that one who helps support a Torah learner through a Yissachar/Zevulun agreement, may not deduct the payments from Maaser. Other Poskim, however, rule that one may deduct it from Maaser. 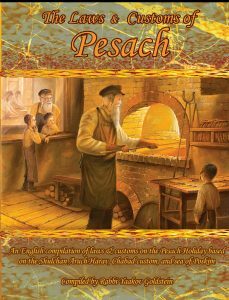 Practically, if the “Yissachar” who is receiving the contributions in exchange for his learning is defined as a pauper according to Jewish law, then one may deduct the funds from Maaser. If, however, the receiver has enough money to live independent of the contributions, then it is not to be deducted from Maaser. Nevertheless, those who deduct the money from Maaser even in this situation, have upon whom to rely, especially if they cannot afford to contribute otherwise. 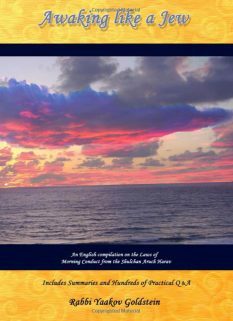 · Receives the Torah knowledge in future: The Torah that was studied as a result of one’s monetary support will be intellectually comprehended by the supporter in the future times. Thus, even if in this world the supporter is ignorant in Torah, in Gan Eden and the world to come he will merit acquiring the knowledge of all the Torah that was learned due to his support. 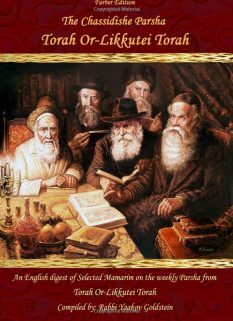 · Zevulun precedes Yissachar in blessings: The Zohar states that those who support Torah learners [Zevulun] even precede the Torah learners themselves [Yissachar] in their receiving of blessing from Hashem. This is learned from the fact that Yaakov and Moshe preceded the blessing of Zevulun to that of Yissachar. · Receives wealth: The Zohar states that the Torah supporter receives blessings of wealth and merits the world to come, and he hence benefits in both worlds. 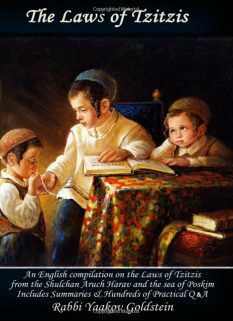 · Receives Nachas from children: The Zohar states that supporting Torah learners is a Zechus to merit having children who will follow in the path of the Torah. · Honoring the Torah supporters: The Torah scholars are obligated to honor and respect their supporters. They are to pray on their behalf that they be successful in their work and general life. · The poles of the Aron: The Aron Habris, which carried the Luchos, contained two poles from which it was carried. The Torah learners are compared to the Aron, while the Torah supporters are compared to the poles that carry the Aron. Must they actually split half of Zevulun’s business proceeds? No. It is not necessary for the Zevulun supporter to actually give half of all his earnings to Yissachar in order to validate the above deal, as will be explained next. Piskeiy Teshuvos 156:26; See Shemiras Halashon 5 and 6 regarding the reward given to Torah supporters, without any mention made of a contract and the like. So seems Pashut, as it is permitted to use Maaser money for the sake of fulfilling a Mitzvah that one could not fulfill otherwise, and is not obligated in doing so. Thus, since supporting other to learn Torah is not an absolute obligation, but simply a good act, therefore one may deduct it from Maaser if he does not have other funds to use. Shemiras Halashon [Chofetz Chaim] 6; See Piskeiy Teshuvos 156 footnote 236 for a fascinating story brought by the Chofetz Chaim in the name of Rav Chaim Velozhin who had a dream which testified to the truth of this statement. The Jewish Daca controversy: Is Patzua Daca written with a Hei or Alef? Standing for the elderly-who is considered old and for which elders must I stand?